For all the iPhone users around the world, this news will make you happy, Apple is planning to solve one of the biggest issues faced by most of you, storage. As per the different reports around the web, Apple plans to introduce a new image format termed ‘HEIF’ with its next big iOS update iOS 11. As per the reports with HEIF, Apple plans to replace the current JPEG format. Apple showcased iOS 11 at its WWDC 2017 developers conference last month. The OS will debut with ‘iPhone 8’ later this year and will be compatible with all iPhones up to iPhone 5s. In this article, we are bringing you all the information that you wild like to know about the new image format which will feature in your device. HEIF or High-Efficiency Image File is an image format like JPEG, but less popular and newer. Apple is introducing the new file format in iOS 11, so you’ll have to use it if you are an iOS user having an iPhone eligible to receive iOS 11. 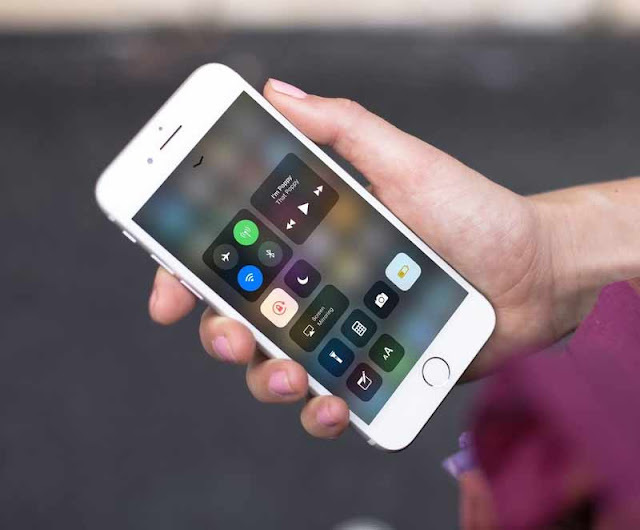 If you are an iOS 11 user, you should care about HEIF as it is considered to be a better file format that compresses the size of an image, thus saving storage space. Since the format is lightweight, it also uses less data to transfer online. Apple says it can take up to half the size of an average JPEG image. Although HEIF uses less data and size than JPEG, it keeps the image quality intact. In fact, the format brings enhanced saturation in images and makes them more detailed. HEIF not just takes up less storage space and results in enhanced images as compared to JPEG, but can also use extra data that is a record of each object’s distance from the camera. In future, this data could help apps perform better AR-based operations. For all those wondering if they will be able to share their photos with Android users and on social networking websites like Facebook and Twitter post the transition to HEIF image format, yes it is absolutely possible. According to Apple, iPhone will only share an HEIF image with another iPhone if it finds appropriate compatibility. Otherwise, the HEIF image will be converted to JPEG before sharing.